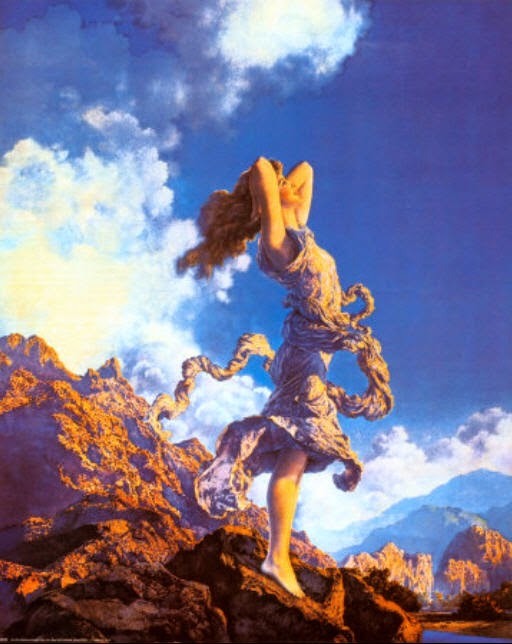 On Saturday, July 26, we have a very special New Moon in the fire sign of Leo the Lion, but the energy is already kicking in due to the close presence of Jupiter in Leo. 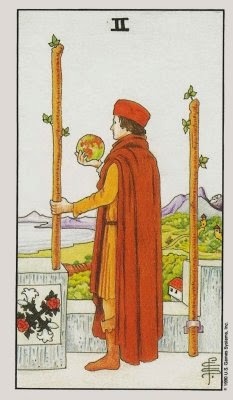 Like all New Moons, this is ‘seed planting time,’ when we are asked to break ground on new projects that will bear fruit over the following 28 day cycle. But this time, we are in for an extra-big wallop of good cheer and positive power. The jovial planet Jupiter, who brings expansion, luck, and growth, is conjunct the New Moon, beaming even more strength to the Sun. It’s like having a double-whammy lunation of opportunity! 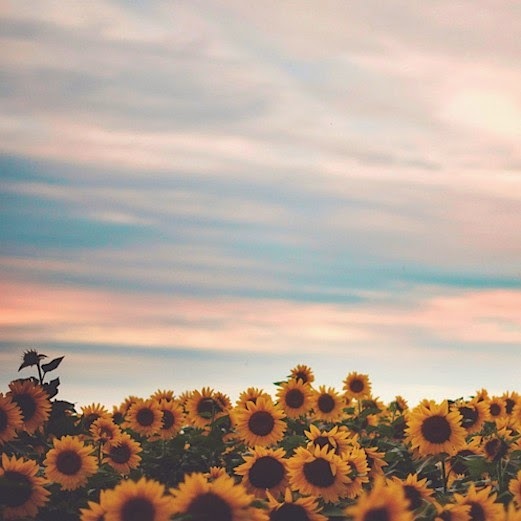 Even if you don’t live on the West Coast of the United States where temperatures are rising, the heat is surely on in your life as Jupiter and the New Moon in Leo want you to shine, shine, shine. Have you been hiding your light under a bushel? Now is the time to stand up and be counted, and receive the blessings that the Universe is just falling over itself to gift to you! Jupiter is HUGE. This planet, whom I like to call the Lucky Uncle benefactor, weighs more than all the other planets and moons in our solar system combined! In fact, Jupiter is so heavy that if just a little nuclear fusion had occurred inside of him when our solar system was forming, he would have exploded into a second sun! (This happens in other solar systems, scientists say. A planet becomes a star due to intense fusion in such a large body.) Like a sci-fi movie, we would have looked up at the sky and seen Sun One and Sun Two! That is how powerful Jupiter is… and so, for this New Moon, the heat is definitely ON. 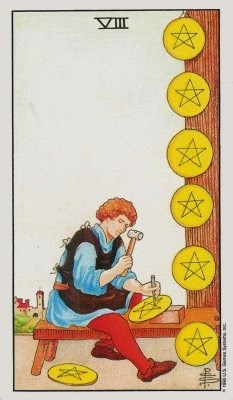 Leo’s motto is “I Create.” This is not limited to arts, crafts, music, writing – all activities we traditionally associate with “creativity.” Rather, the creation talent of Leo is UNLIMITED SELF-EXPRESSION. 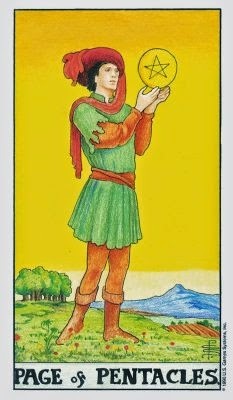 Leo models for us the power of self-actualization, and self-realization, through expressing the essence of one’s very heart and soul. Leo is bold, playful, impactful, and unique. We never forget the presence of a Lion-hearted in our lives. 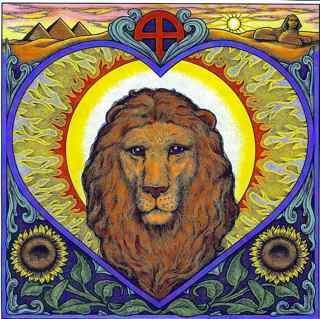 And, no matter what our Sun, Moon, or Rising Sign, we all have Leo energy in our constitution somewhere. This New Moon is all about letting go of the barriers and blockages in the way of full recognition of your self-expression. And Lucky Jupiter, who just danced into Leo to party for a full year (! ), is here to prod us on and shower us with gifts. Gifts all around! It’s like Christmas in summer! We only have to make one promise. Do you know what that is? We must promise to RECEIVE that which we are offered, whole-heartedly, without shame, guilt, or question. It is your birthright to receive the goodness now. Simply say YES. Put yourself out there, now, my dear friend. Make the call, send the letter, sign the contract. It could be a business deal, a proposal of marriage, a sweet job offer, or even a healthy new lease on life. 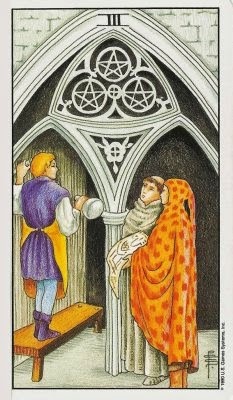 This New Moon in Leo, combined with Jupiter’s grace, requires us to do something with all the Luck pouring in, raining pennies from Heaven. This is by far the best lunation of the year, super-powered by generous Jove. Take the risk, roll the dice, and say, “THANK YOU!” You got nothin’ to lose. 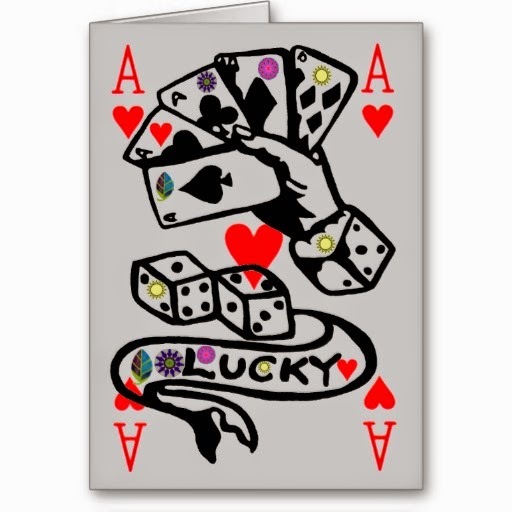 Lucky, lucky YOU! 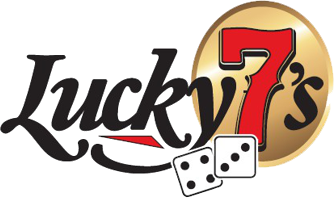 I am offering the first seven people who respond to this email a SPECIAL GIFT: a sliding scale intuitive reading session – pay what you can. My normal rate is $125 for an hour. For sliding scale, I ask that you pay as close to that as you can afford. 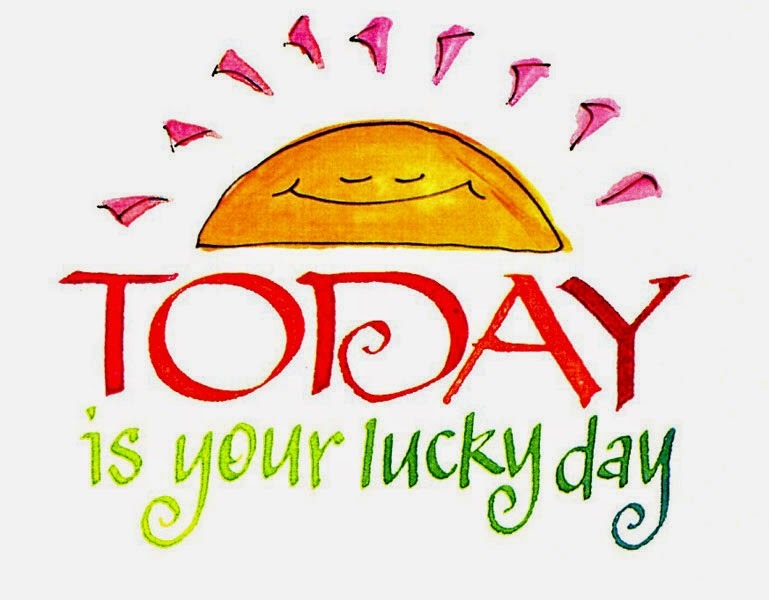 I want you to be one of the lucky ones, so take advantage of this gift! Email Erin here, and feel free to pass along to interested friends and family. For best results, as always, be sure to read for your Sun, Moon and Rising Sign. If you love these forecasts, why not show your support by making a donation to keep the free astrology and tarot reports coming your way – it’s good karma! You can visit the website at erinreese.com and click for a subscription of $5.00 per month, too. 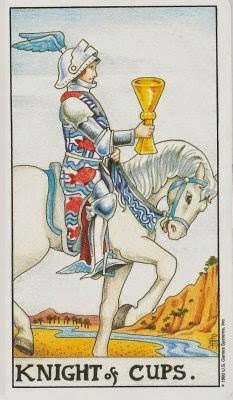 After purifying my Universal Waite deck and calling upon my guides, here are my channeled astro-tarot messages for July 21 through August 2, 2014. You’re great at speaking your mind, Aries. Sometimes you may forget your own might and use a bit more force than necessary; if you’re not careful, you’re capable of blowing others straight outta the water with your words. Perhaps you feel like you’re giving a tiny hint to someone while they feel bowled over. 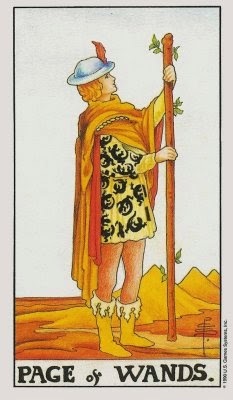 For the next two weeks, Aries, use a little discretion and discernment in the way you communicate. Subtle forms of expression are helpful – sometimes people do take hints! You’ll be so much more effective. Results! 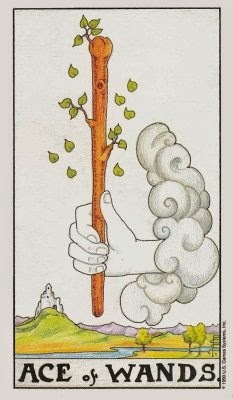 Now that we’re at the grand height of summer, dear Taurus, you’re finally feeling ready to get going on a new, major creative project. Get moving with the strength of a Bull! A big burst of energy is coming available and you need only “just say yes!” to impulses and opportunities. Passion is a great way-shower for you right now – listen to that which moves you! Follow your desires and bliss and feel the power surge through you. It’s a gift from Spirit. Did you notice, Gem, that the word “authority” has the same root as the words “author” and “authentic”? When we’re being authentic, we’re in our true authority, and this is the tone of the Twin this week and next. What slice of life, what niche of experience is uniquely you and yours? We all have something we are particularly known for. Write about it, talk about it, sell it… In essence, “own” it, Gemini. You are here to represent that quality in the world, with confidence! Are you feeling dissatisfied these days, Cancer? A bit apathetic even? Check to be sure that you’re not too lonely! While you’re super sensitive and need recuperative alone time, you also need to interact with others in order to get that special rush of Cancer endorphins. In other words, you need to be needed, wanted, and appreciated. Have you been receiving invitations to play, to spend time or work with folks, but aren’t receptive? Open up, even if you don’t feel entirely comfortable. It’s good for your heart to say yes to the gifts on offer. “It’s the new Mother Nature taking over,” sang The Guess Who back in the day (1970). Yep, Mama Nature is exactly what you need right now, dear Leo. No excuses! Set aside a goodly chunk of time to get out of doors, ideally near a pond, river, lake, stream, or ocean. Long walks or picnics in the woods or even a city park are also called for. Think trees and water. This high-vibration, natural environment will immediately contribute to a higher state of mind. Look at the flourishing flora and fauna of the height of summer. Let Venus, goddess of Love, speak her secrets outside. It’s time for Virgo to spend more time in quiet contemplation, a.k.a. meditation. It’s not important that you sit like a statue for an hour every day, no. It’s up to you to simply find a space and time to clear your mind, and quiet the busy-ness and chatter. This could be through gardening or yard work, running a trail, or regularly walking by a stream or lake or sea. It could be taking a dog for a walk or pet the cat for 15 minutes. You could lie on a picnic blanket and take a ten minute nap, or watch the clouds dance across the sky. 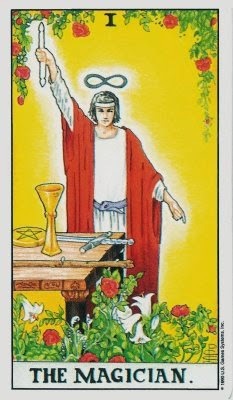 Virgo, you need the rest and replenishment to support your intuitive faculty. If you’re relying too much on your analytic side, you’ll get tense and wound up – not good for the nervous system. Where are the specific influences in YOUR life right now? What power is available to you now? What are the planets asking you to focus on most of all? Find out how you can benefit and work with the energies through awareness. Contact Erin for an astrological or tarot consultation at erin@erinreese.com. I read all over the world for clients via phone, email or Skype – your choice! Click here for information on my services and prices. 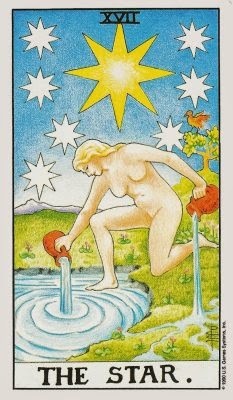 Make a wish, Lovely Libra, for you get to have it right now! There’s a great book called The Aladdin Factor by Jack Canfield of Chicken Soup fame. It teaches us to ask, ask, ASK the Universe every which way we can for what we want and need. 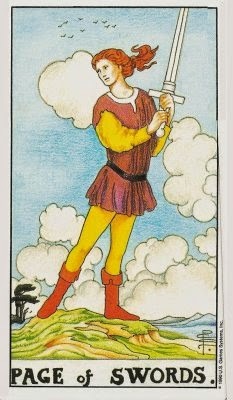 When you truly and heartily ask, Libra, you will see it appear before your very eyes. The universe wants to bring you that which you most need/want/desire. 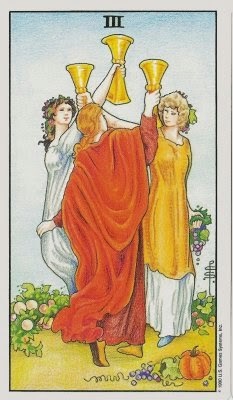 So make a wish upon a star, a candle, a dandelion – and trust it is coming, whether you are wishing for material wellbeing, physical good health, a new lover, a new family member. And oh, maybe it’s time for you to book your September/October birthday gala affair in advance. Now that the planet of drive and action, Mars, moves into your sign on July 25, Scorpios can finally get down to what they really want to accomplish! Mars has spent so much time behind the scenes in Scorp’s solar 12th house of hidden affairs, you almost wondered if you were existing. But now, get ready to move and groove and create with great impact. 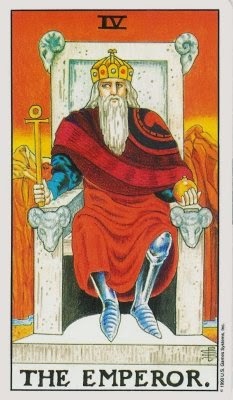 Mars is your ancient ruler (before Pluto was discovered) and he is going to get the job done in your immediate sphere. Get ready for some pure, potential raw power. All it takes now is a spark to set off the kindling and be catapulted forward. Sidle up near some heat source of inspiration and get ignited. Watch your visions unfold like a roaring flame. Ah, love – ain’t it grand? 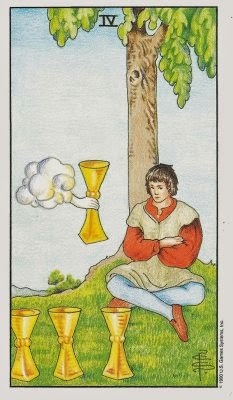 For almost a year in your forecast, Sag, I’ve been seeing love and romance in your cards. Are you taking advantage of the possibilities to open your heart and share with others? It’s never too late to fall in love and we never know how it will happen. Trust that it can happen to you, and get in line with the heart. You can be both the smartest person in the room and the sexiest! 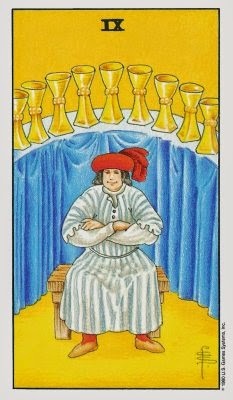 Over the next two weeks, you are either going to receive an invitation to go on a date, or you will be urged to ask that object of interest out yourself. No one in mind? Take a friend to watch a rom-com! 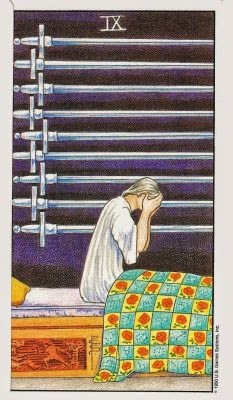 Have you endured a loss of late, perhaps gotten a rough hand? Try to remember that failures bring us that much closer to the finish line. It’s just a matter of perspective. We have to keep trying, even when our disappointment takes over. In sports, they say, “you miss 100% of the shots you never take.” Are you resisting putting your heart and soul into something new because things haven’t worked out in the past? It’s time to practice a little hopeful “half full glass” attitude adjustment. You will never get everything you want in life, but you will prevail. Something good is always left in the picture. Work, work, work –keeps on coming, don’t it? It seems like you’ve been busting your behind lately, Water Bearer. You need to collaborate with others and be as productive as you can while opportunities abound. As they say, make hay while the sun shines. Check yourself this week: what is your goal? Is it financial or creative? Health and fitness or home project related? Are you persevering? 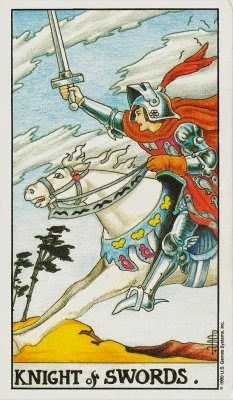 Enlist others to be on your team now: you have good energy surrounding you at this time, which helps you meet your aim. Facilitate other folks’ contributions. Money rolls in. Now is the time for you to get back to work, dear Fish, sharing that which you have to offer. Don’t hide your talents! Whether through creativity, supervising children (of any age), creating works of art and writing, counseling and helping others – you’ve got so much goodness in your soul. Try not to focus too much now on the whys or hows of work – just stay in action mode and show up, offering your unique gifts or handicrafts to others. This helps you stay focused, too, and keeps your sensitive body-mind engaged in a healthy way. We love you! 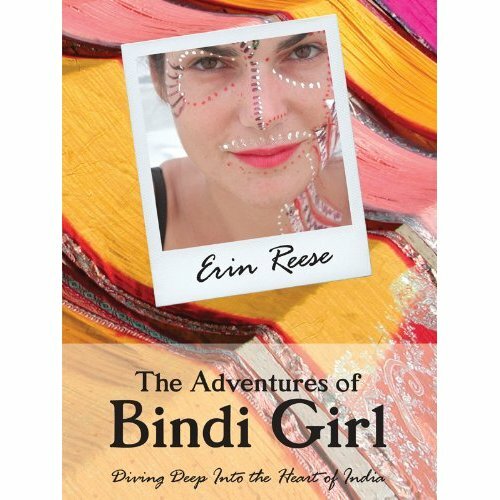 Erin Reese, author of the top-rated travel memoir, The Adventures of Bindi Girl: Diving Deep Into the Heart of India is a spiritual guide, astrologer, and psychic reader based in the San Francisco Bay Area. She works with clients all over the world. For readings and spiritual counseling by Skype, phone or email, contact her directly. Consider giving your loved one an astrology or psychic tarot consultation. She can be reached at erin@erinreese.com. Her book is available on Amazon Kindle and paperback here. 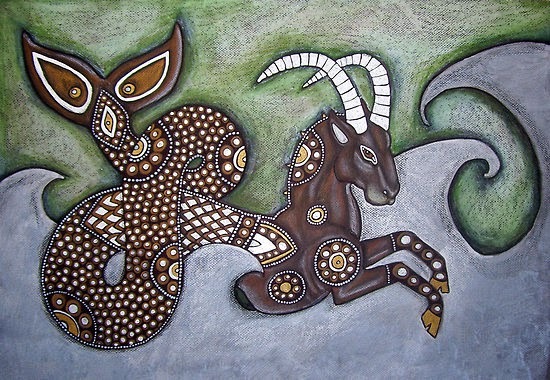 On Saturday, July 12, we have a Full Moon in the cardinal sign of the Capricorn Sea Goat. Now, most folks who know a bit about astrology are aware that Capricorn is symbolized by the mountain goat. But not many know that it’s actually a sea goat. This animal is a hybrid! She balances the practicality of earth with the awareness of the emotional depths. 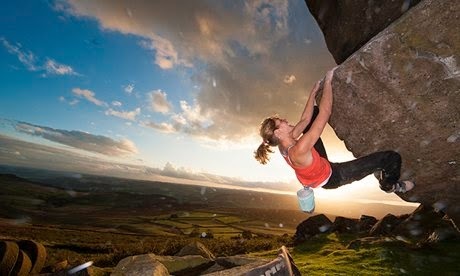 She knows that only by plunging into our feeling nature can we muster the power and reserves necessary to climb to the top of a mountain peak with success. Master astrologer Steven Forrest names Capricorn’s mission as “the marriage of one’s nature and one’s public identity.” The Sea Goat unites the inner soul with outer expression. 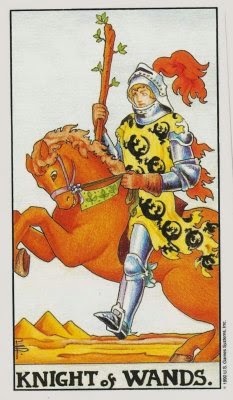 It is Capricorn’s mission to prove his integrity by expressing his purpose in the forum of society. This is why Capricorn is affiliated with the Tenth House of a horoscope, representing our life path, career, public role, and our worldly responsibility. At this time of the July Full Moon in Capricorn, we are called to assess the progress we are making toward our annual goals. Does our career or outer life path reflect our core governing values? Is it time to push a little harder, step on the gas? Or, do we need to change course all together? We need to ask the tough question: Are we in INTEGRITY? Integrity first and foremost means telling the truth to our self. Even if we can’t admit it to another… yet… we can still tap into the power of self-honesty, which is often the hardest. Once we get really clear with ourselves, it becomes easier to express the truth to others. Integrity also means, doing what we say we will do, and if we don’t know how to do it, finding out how. We undertake the Carpricorn process of ‘due diligence.’ In addition, integrity means authenticity a.k.a. “being real.” In other words, we drop false pretenses. We ask whether we are misrepresenting ourselves. It doesn’t matter if we are monetarily rich or not (though for some that is their soulful, aligned goal). More importantly, are we doing the real, purposeful work of our lives? Are we heeding our calling? Life’s work means vastly different things to different people. For one person, keeping a healthy home and family could be domestic bliss and the most joyful experience in the world. For another, there’s a real need to climb the ladder of their profession to feel like they’re making the most of their potential. Some feel they must contribute to society and leave a legacy. Others need to earn labels of respect, perhaps have a few letters after their name. Some need only the quiet knowledge that they’ve mastered a craft or area of expertise according their own standards. 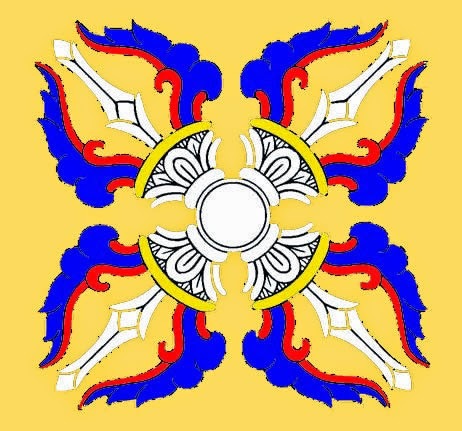 Where do you stand with vajra pride? When you’re living in integrity, you can say, “This I know to be true. This is who I am. This is where I belong.” Maybe we don't know completely yet, but we're following our hunch and we’re on the path. It’s one steady foot in front of the other. We know we are ascending an important peak. It’s a long haul, but with Capricorn’s patient promise – we’ll get there. With a wealth of modern expertise in the ancient arts of Astrology and the Tarot, Erin Reese is an intuitive consultant uniquely positioned to answer your questions in-person, or via phone or email. Please email or call Erin to inquire about Spiritual Guidance: phone or Skype consultation series using the combined tools of counseling, tarot and astrology. Together we tap into the Soul and expressing your life's purpose from that deeply connected ground of being. 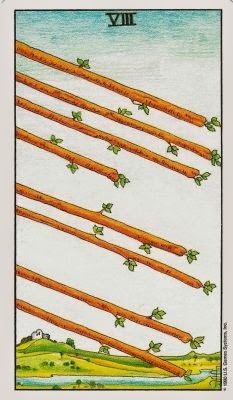 I’m experimenting with a new approach: a weekly-ish astro-tarot forecast for each of the twelve signs. Hope you enjoy it – I’d love your feedback! If you love these forecasts, why not show your support by signing up for a donation on the website – it’s good karma! Without further ado, let us look at how the week of July 6 is shaping up for you! Communicate. Let your words and ideas flow through the airwaves. Network and share with the world all of that great energy and excitement running through your life. Others will benefit when they hear from you. Whether you share more on Facebook or via the old-fashioned telephone, this week heralds a time for fiery Rams to get back in touch with folks and make your presence known, whether we’re talking business or personal. Feel the information buzz. 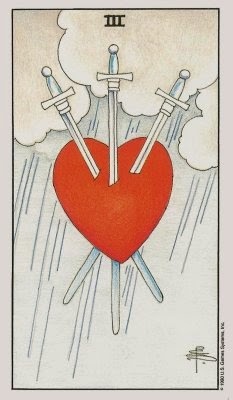 Heartbreak can also be heart opening. Any disappointments or sorrows running through your soul right now – hurts, losses, actual grief or even depression – can be transformed into a piercing of the spiritual heart center. This brings more openness, spaciousness, and capacity to love in even deeper expressions. Fear not if tears or rocky emotional waters arise this month. 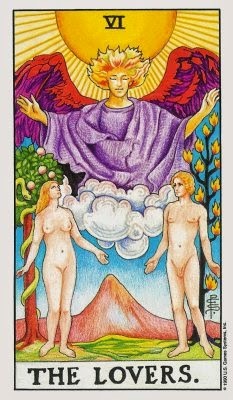 All can be used in service to true love, our true nature. “Tea for two, and two for tea…Just me for you and you for me…” sang Doris Day back in the day. This is a theme for the Twins this week. Make a plan and cultivate a vision that involves you and another person to grow together in this life. It could be a creative endeavor or a business plan or a lasting relationship. Join forces and negotiate the ropes with a partner in love, work, or play. Now is not the time to go it alone! Keep your eye on the end goal and you will get there – together. “Celebrate good times, C’mon!” You are on holiday, Cancer, and yes, there’s a party goin’ on right here – even if it’s deep inside of your soul. July is a month of good times to be had with friends and loved ones. Holiday barbecues are just the beginning – there are also garden soirees, resting by the river, lying by the pool, and long siestas. Good food and drink are sure to be had, too, along with some Cancer-lovin’ dancing in the Moon light. Let it in – a real summer vacay! Put on your safari hat or pith helmet, Leo, because you’re on the prowl for something fresh ‘n (f)risky this week. Adventures are on the horizon. Maybe it’s a trip to the Great Outdoors or perhaps you’re in for an exploration of a new nation this month. No matter what jungle you decide to conquer, O Regal One, it’s vital that you follow your courageous heart into uncharted territory this summer. You are so worth it. 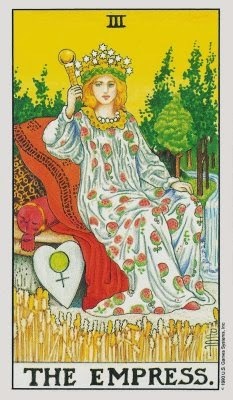 Summer months are exquisite for sitting outside after Moonrise, and for earthy Virgo this can be sheer bliss. Listen to the crickets chirp or the breezes whisper. You may hear a coyote or the stimulating sounds of the city. Let the night speak to you this week. La Bella Luna has many secrets to share with you and she will comfort your nervous system. Get out under the stars whether at a campsite or at a city park. The Full Moon in Capricorn falls in your house of pure fun on July 12. Where are the specific influences in YOUR life right now? What power is available to you now? What are the planets asking you to focus on most of all? Find out how you can benefit and work with the energies. 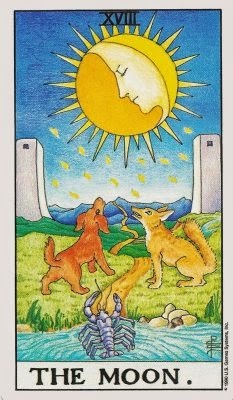 Contact me for an astrological or tarot consultation at erin@erinreese.com. We can do the reading via phone, email or Skype – your choice! Libra is a mental air sign and the air element gives you a great ability to connect with others and share your heart through written and spoken words. This week, if you feel a bit tripped up on the communication front with friends, family and loved ones, try not to take on too much. The Libra Scales value peace and harmony so very much, that if anything is off kilter it can really affect your sleep. Ask yourself if you’re taking more than your fair share of responsibility. Let others do their part of the work, and don’t give yourself too much grief. You need your beauty rest. While you are an emotionally-driven water sign, Scorpio, and you’re tapped into the deepest waters of feeling. But emotions for you are more than ‘happy, sad, angry,’ etc. They are experienced on a body level. You are extremely sensual, and not just sexual. This week and month, tune in to your physicality and let the body be your guide to healing and enjoyment and pleasure. Try new approaches and find creative solutions in your life through feeling sensations. Maybe you can try a new breathing technique, a new form of massage, or yoga, swimming, or hiking. Whatever the modality, do try to deepen your body consciousness this month. Romance, love, relationship – these are all themes arising for Archers in July. If you’re in an established union, you may be exploring how to deepen the bond with your beloved. You may be placing more attention on the enjoyment or nurturing of your partnership. If you’re single, this is a great time to put yourself out there to date and meet potential paramours. Start by making a Lover Wish List: what are the absolute essential qualities you need for a happy love affair, long or short term? Write it down so the Universe knows what to bring you! Cappy the Sea Goat is affiliated with the Tenth House of a horoscope – the realm of responsibility and authority. It just irks Capricorn no end when the rest of the world isn’t pulling its weight in the work of life! This week you can be more effective in taking charge and getting the job done through speaking your mind. Try to center yourself and T.H.I.N.K. 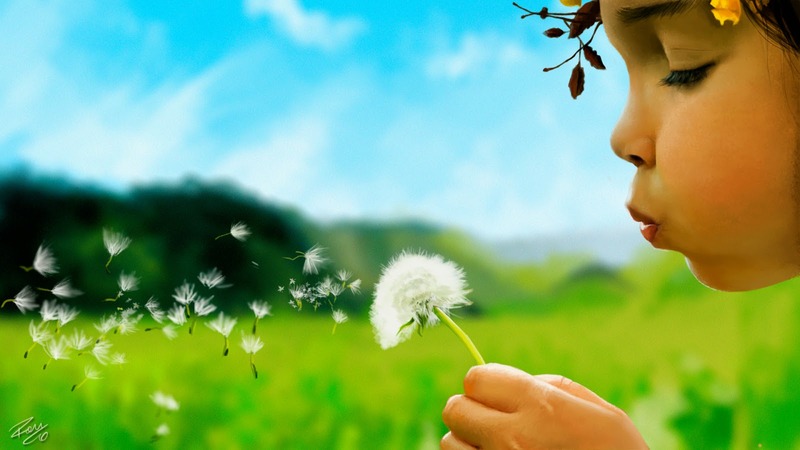 first – is it Thoughtful, Honest, Intelligent, Necessary, and Kind? If the answer is “yes,” let it rip! You can move mountains in July to get the job done when you speak up. Groan. 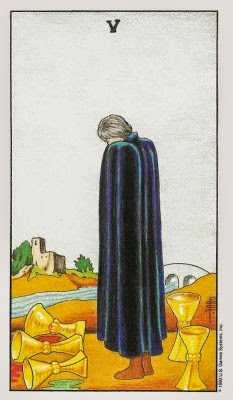 Folks often cringe when this bugaboo appears in a reading. 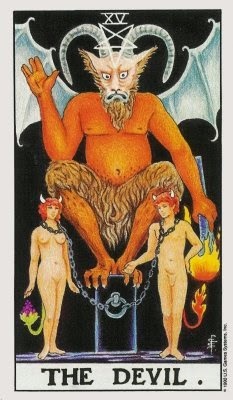 Aquarius, it’s time to face some of the bigger demons in your psyche – those areas of fear and anxiety, worry and reactivity that continue to cause you grief and tension. These may be especially related to expectations set overly high on self or others. Even if summer is ‘supposed’ to be a big holiday fun fest, sometimes there is still deep inner work to do. This week and month, don’t let the demons get you down. You’re meant to face them head on, and watch them dissolve through awareness and become your allies and protectors! I recommend the book and tantric meditation practice, Feeding Your Demons: Ancient Wisdom for Resolving Inner Conflict by Tsultrim Allione (2008). You know that joie de vivre that inspires you so much and makes you so much fun to be around, Pisces? July is the month to get back in touch with your zest for living. 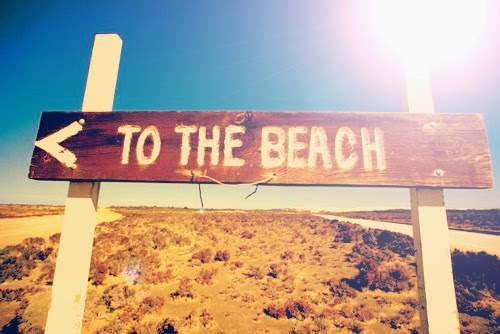 Can you take even a little trip somewhere, new or exotic? You are itching for new vistas and exposure to alternative lifestyles, ways of living or thinking. Pack a bag and hit the road, Fish. 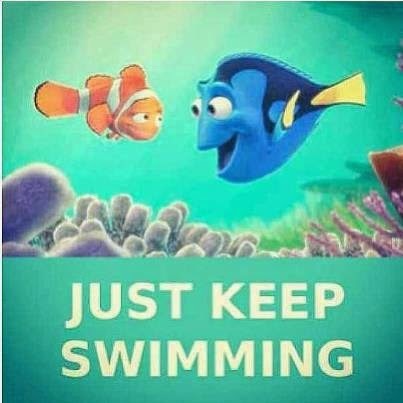 Even “Just keep swimming!” Nemo had a big adventure – you can too! If you can’t possibly leave the home, make an exotic realm in the house filled with stimulating and creative input: Books! Music! Film! Art! 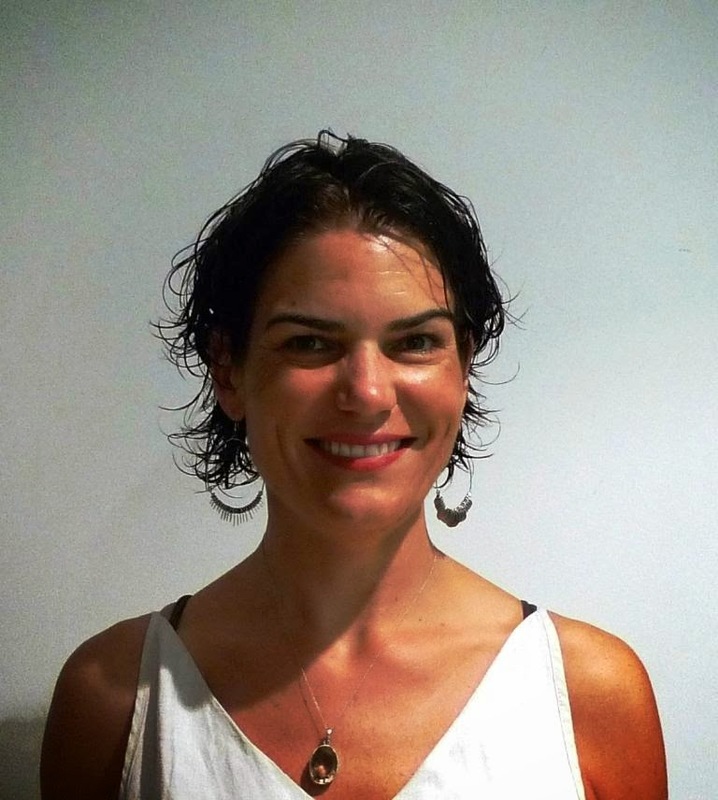 Erin Reese is a spiritual guide, astrologer, and psychic reader based in the San Francisco Bay Area. She works with clients all over the world. For readings and spiritual counseling by Skype, phone or email, contact her directly. Consider giving your loved one an astrology or psychic tarot consultation for a gift. She can be reached at erin@erinreese.com.